Autumn's just a few weeks away, and as the days grow shorter and the clouds in the sky get a little fluffier, there's a definite hint of cooler temps during the evening. Assuming the rains hold off, I'll celebrate Labor Day (already!?!) today, established back in 1894 as an official holiday, with some bbq on the grill. Then it's time to begin welcoming back my seasonal students from up North, as well as my regulars returning from end of summer vacations. If you haven’t already, time’s running out to get your fitness plan in shape as we start heading into the holidays. Thanksgiving’s just around the corner! The headline claims that for seniors, lifting weights, "reduces your risk for death." Without getting into a debate about the accuracy of that statement, studies done at Penn State do support the theory that weight training as you age helps reduce the risk of injury from falls and fractures. Maintaining bone density, improving balance, and preventing muscle atrophy are all part of a healthier lifestyle, and that’s especially true for seniors, according to the studies author, Dr. Jennifer Kraschnewski. 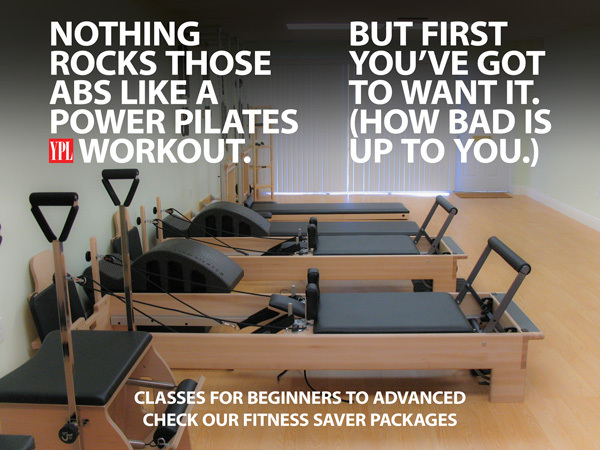 Pilates by itself delivers plenty of resistance strength training, and when it's part of a cross training solution you’ll get the most out of every weight room workout. Cardio is another Pilates benefit many don’t associate with the practice, not to mention the balance work contained in every routine whether on the mat or apparatus. Conclusion? 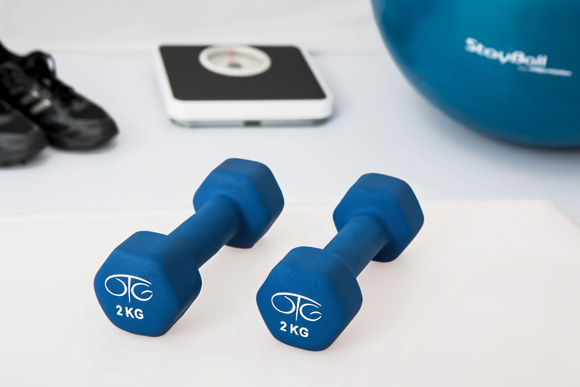 Weight training is critical to maintaining overall good health as we age, and Pilates alone or as part of a broader fitness schedule that also includes traditional lifting delivers benefits without bulk. 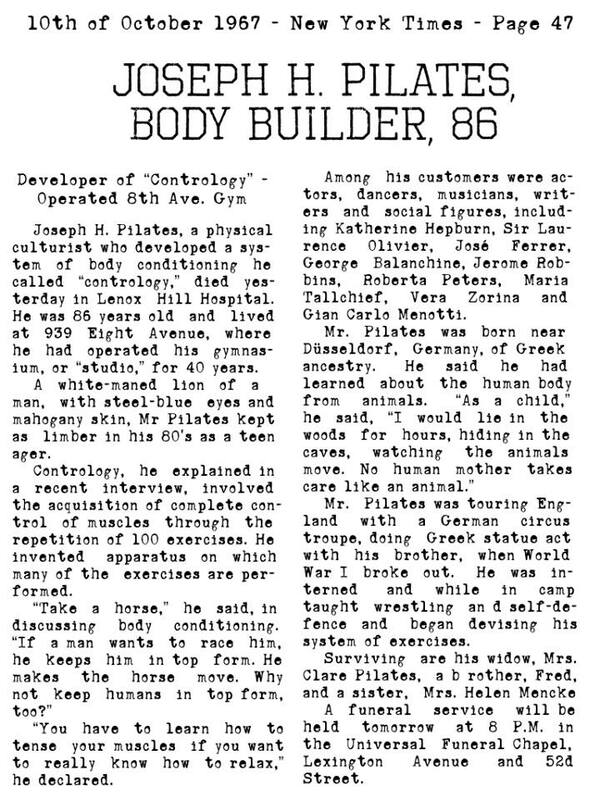 When Joseph Pilates died on October 9, 1967, the New York Times ran this obituary summarizing his life and achievements. Reading it today makes his accomplishments even more extraordinary, as you realize just how broad the reach of his original practice was when he first created it to fill a vacuum in the overall field of physical fitness. 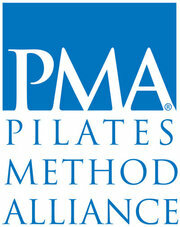 Today, Pilates is practiced around the world as a unique and effective approach to fitness that can be and is practiced by every age group. Perhaps a good way to appreciate what Joseph Pilates left us as his legacy is to imagine what our fitness goals would be like without Pilates as the anchor. If you're a Mission Impossible fan, you're probably familiar with one of the newest stars of the popular action film franchise, Rebecca Ferguson. For her second role, starring in Mission: Impossible — Fallout, the 30-something Swedish actress continued to include Pilates as a key part of her training regimen, looked after in her effort by celebrity trainer Sam Eastwood. The list of stars Ms. Eastwood has trained is mostly hidden behind non-disclosure agreements, but in this article she breaks down how she approaches fitness on set, and the pivotal role Pilates plays in the incredible amount of cross-training required to safely prepare her students for their scenes. She says Pilates is the foundation for all her training sessions, which are designed to maximize the performances demanded of her action stars in the roles they play. Eastwood famously avoids weight training as part of her regimens, which isn’t too surprising considering her goals for her clients emphasize flexibility and speed over power and strength. The subject of dehydration probably doesn't get the attention it deserves. After all, we all know how to drink, and we all know when we're thirsty. Turns out, it's not that simple. Silver Sneakers put together this handy guideline of what to keep an eye out for a daily basis, beyond just when you're working out, to avoid dehydration. 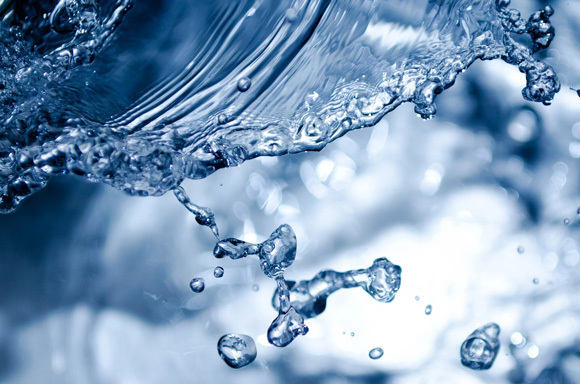 Extreme instances of dehydration can lead to passing out, kidney problems, and worse. Because it's not always apparent when we need to top off, the column points out not only the warning signs that are important, but the steps we need to take before things get to the serious point. Knowing the danger signs, and making sure you're getting enough to drink throughout the day, are essential to staying healthy. It’s also about getting the most out of your workouts. By taking a minute to familiarize yourself with the essentials, and you'll avoid the unwelcome side effects of having your radiator run dry. (You can also read what the Mayo Clinic has to say on staying hydrated in my April - May, 2018 newsletter here.